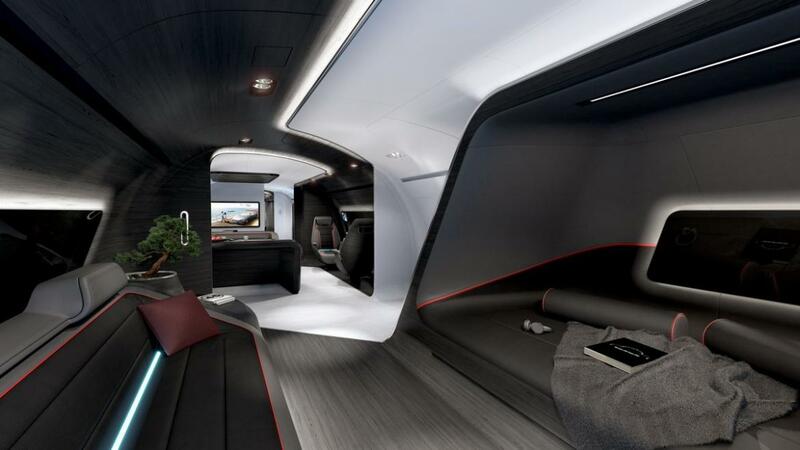 It was at the 2015 EBACE show in Geneva where Lufthansa Technik showcased its Mercedes-Benz Style VIP Cabin, which was co-developed with the German carmaker. 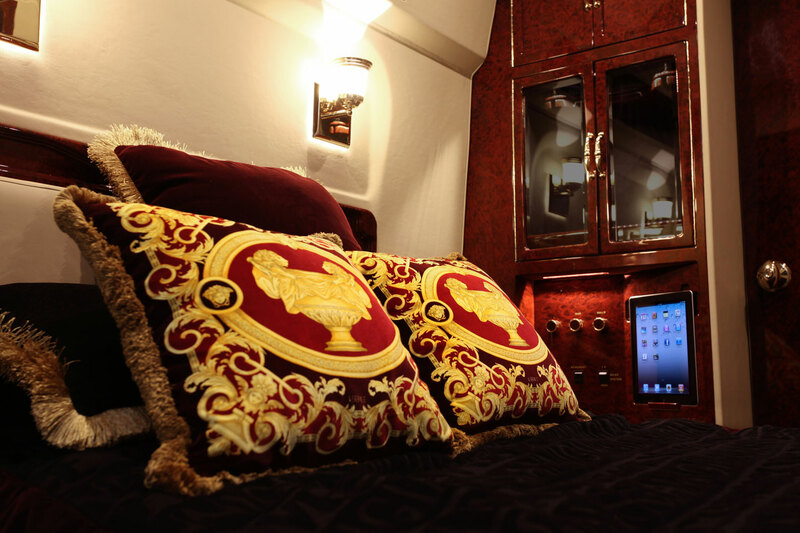 The two brands have collaborated once again to come up with a new version of the VIP Cabin. 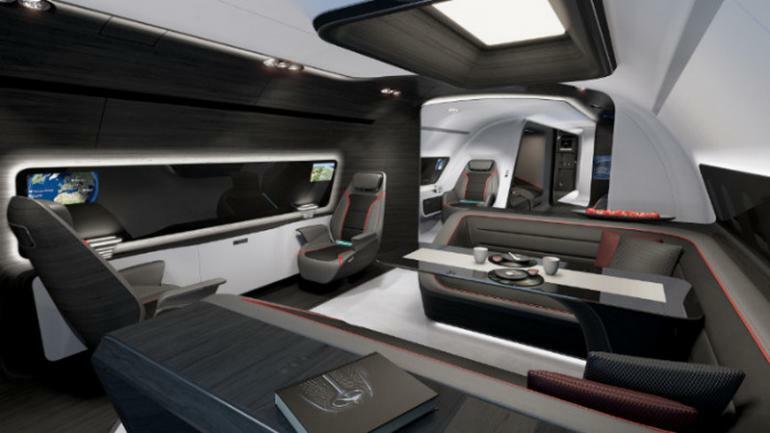 Called Inspired by AMG, the new sportive take on the prestigious VIP aircraft cabin was introduced at recently-concluded 2018 EBACE show. 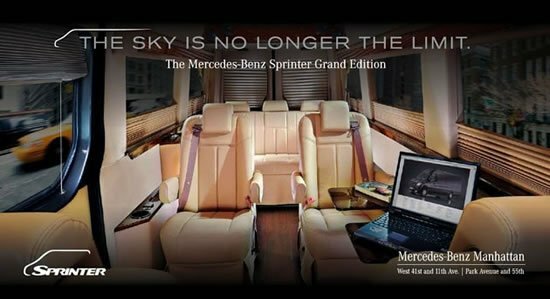 The latest design of the aircraft cabin blends the dynamic architecture of the Mercedes-Benz Style interiors featuring its characteristic flowing DNA helix, and Sensual Purity design language with elements inspired by the unique and sportive appearance of Daimler AG subsidiary Mercedes-AMG. 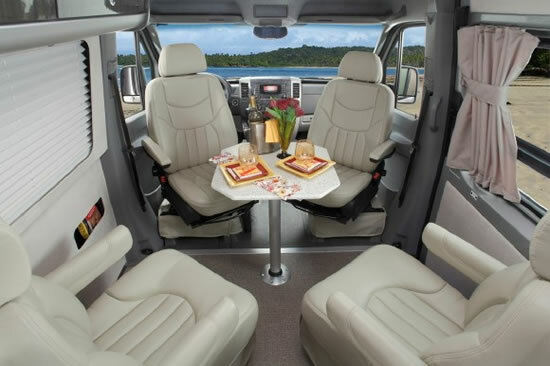 “Based on the large international interest and positive feedback which we have achieved so far, we have decided to develop a second variant of our extremely well-received Mercedes-Benz Style VIP cabin. We want to reach new customer groups with a strong affinity for a unique sportive design. 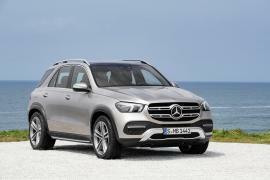 That’s why we took inspiration from Mercedes-AMG and their worldwide successful performance and sports cars, being the brand of the Daimler group which stands for cutting-edge technology, exclusivity and performance since decades,” said Wieland Timm, Senior Director Sales, VIP and Special Mission Aircraft, at Lufthansa Technik. The color palate and design elements of the new “Inspired by AMG” VIP cabin design is inspired by the carmaker’s latest sports car – Mercedes AMG GT C. The brown and white interiors were swapped for sportier grey and black along with the use of carbon fiber, giving it a more dynamic appeal. 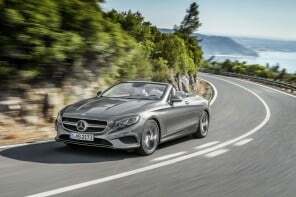 The cabin features black panels which are inspired by the design of dashboards in AMG sports cars. 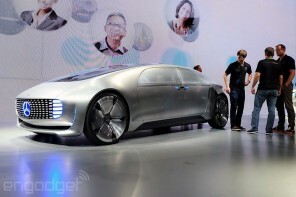 Mercedes-Benz Magic Sky technology lets the panels to be dimmed electrically from black to transparent. Displays and touch screens for entertainment and information screens can easily be integrated into the black panels.